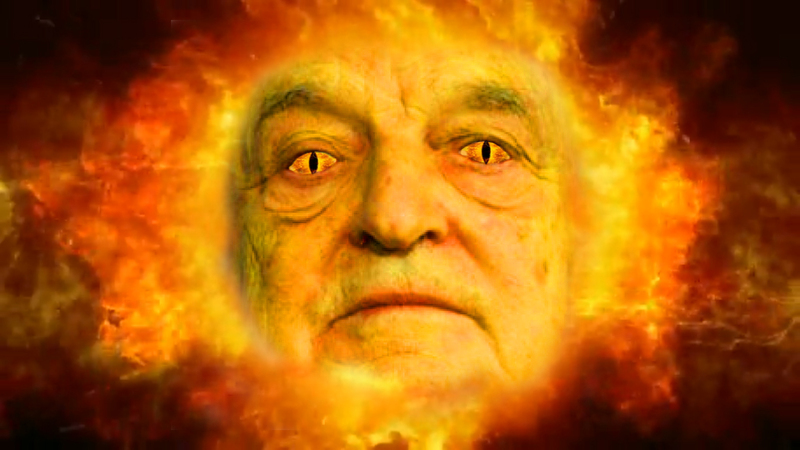 Soros: Will Oil Cost $200? Did US-backed NGOs Help to Topple Mubarak? 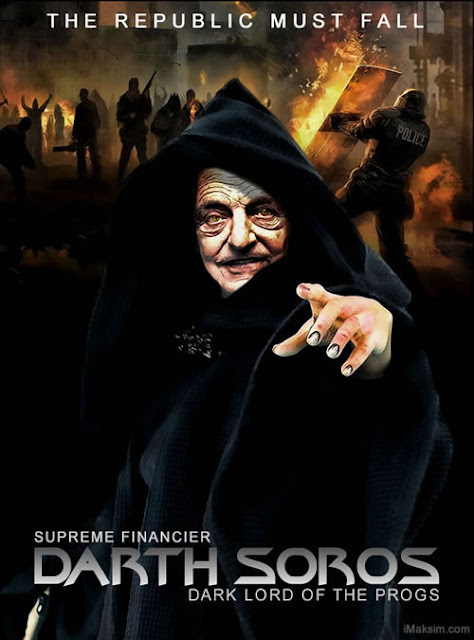 Billionaire investor George Soros invests in Israeli energy exploration Private investment fund Quantum Partners LP invested in Adira Energy Ltd.
SNOPES EXPOSED – Heavily financed by George Soros – Once again the US Senate sold us out!